Art Direction in collaboration with Urte Tylaite. Interior photograph by Sharon Radisch. 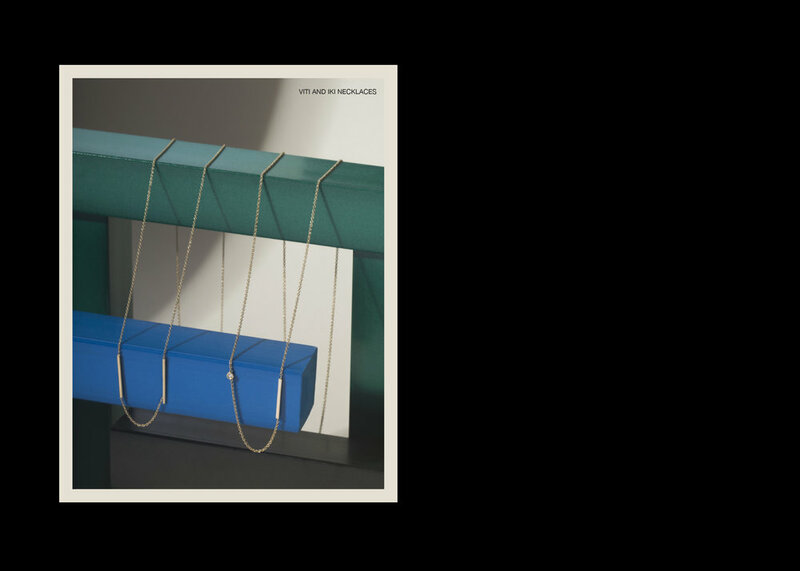 Still House is a fine jewelry collection with a focus on unique and timeless design, and is worn by design-lovers, creatives, and trendsetters. The press kit—sent to wholesale customers, collaborators, and press—describes Still House’s background, influences, and successes. 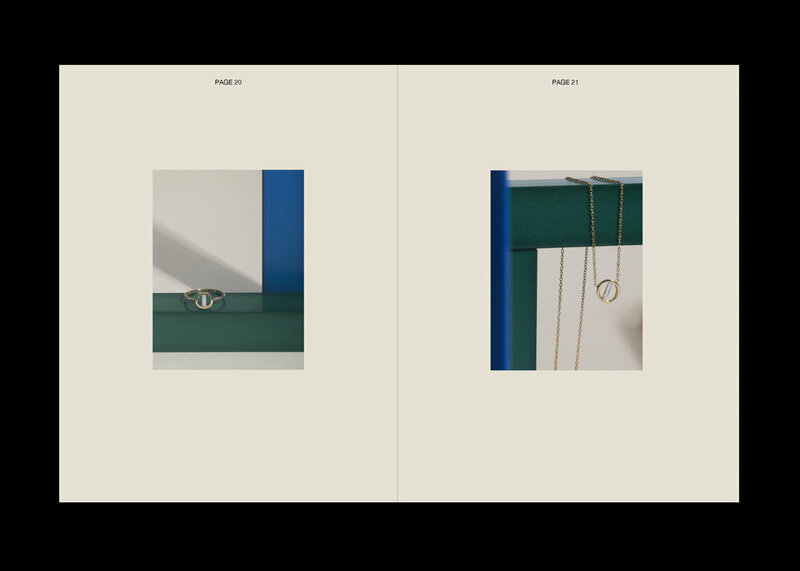 Elegant typography is paired with colorful photographs of the jewelry in a way that expresses Still House’s values; artful, minimal, and playful.